Join Lincoln County in saying good bye to a piece of local history. The Steele's theater has been entertaining Lincoln County with movies and popcorn for an entire generation. Labels: Lincoln County, Local Events, Movie Theater. This went well with my retirement plans. 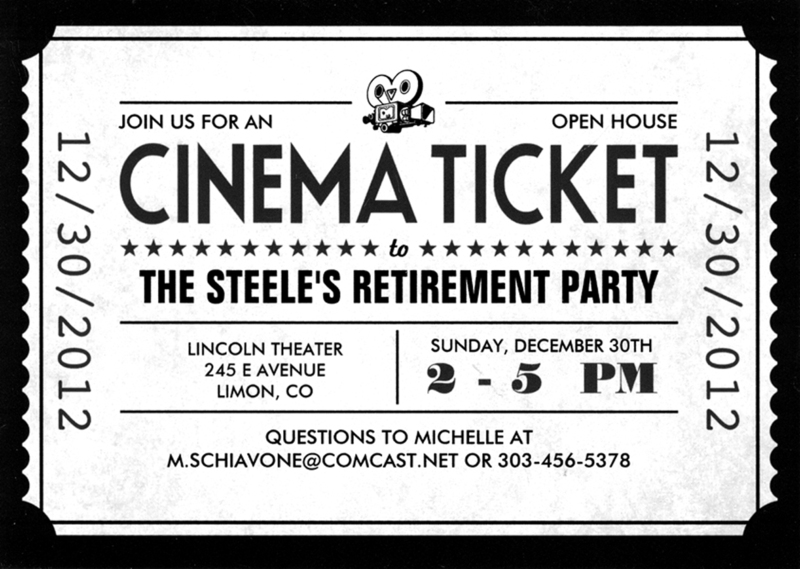 Goodbye, Steele! You stood to serve us all with good entertainment!